From 27 - 30 September 2018 POSITIONS Berlin Art Fair as part of the Berlin Art Week will showcase 73 selected international galleries with their most significant artistic positions of contemporary and modern art. 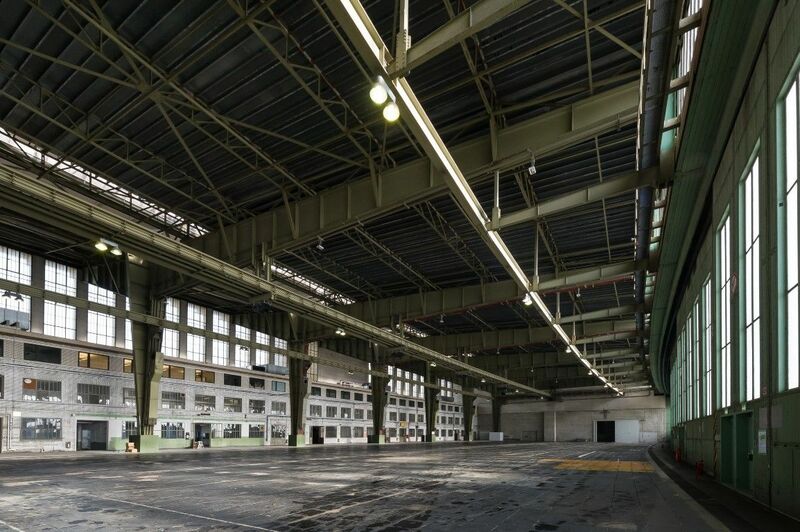 For the fifth edition POSITIONS Berlin moves to the Hangar 4 at the Berlin-Tempelhof Airport and offers its visitors again an attractive supporting programme with talks, awards, special exhibitions and other events. Since many years Berlin has been the city that can offer the broadest overview of the current progressions of contemporary art with its multitude of international artists and galleries. 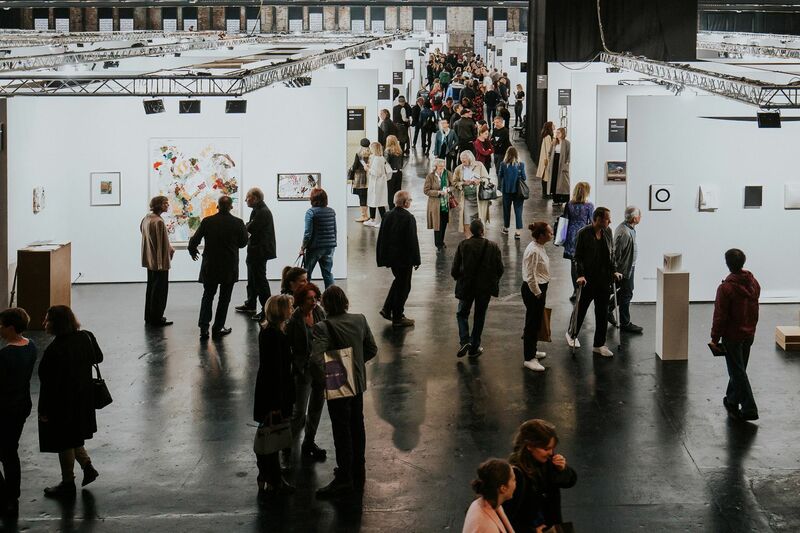 POSITIONS Berlin Art Fair aspires to enable this overview and discourse more extensively. 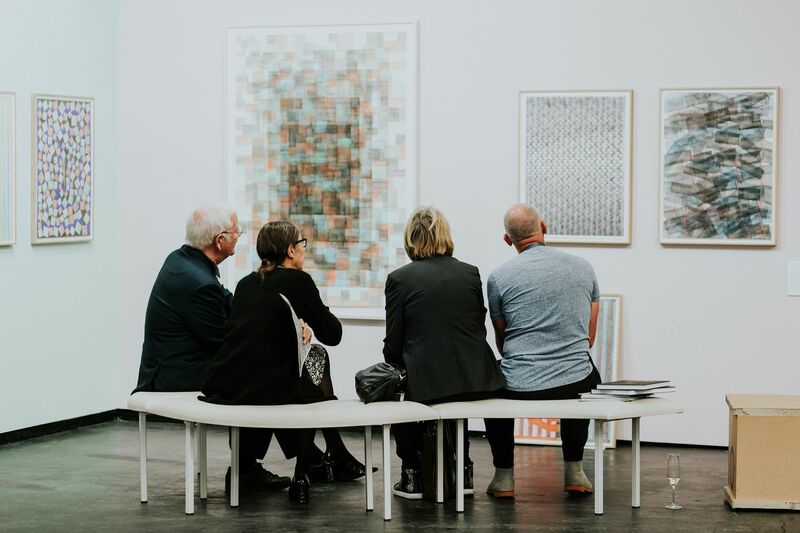 POSITIONS Berlin Art Fair is depicting the quality and currentness of the international art scene comprehensively and independently from established categories and inviting the visitor to discover new positions. 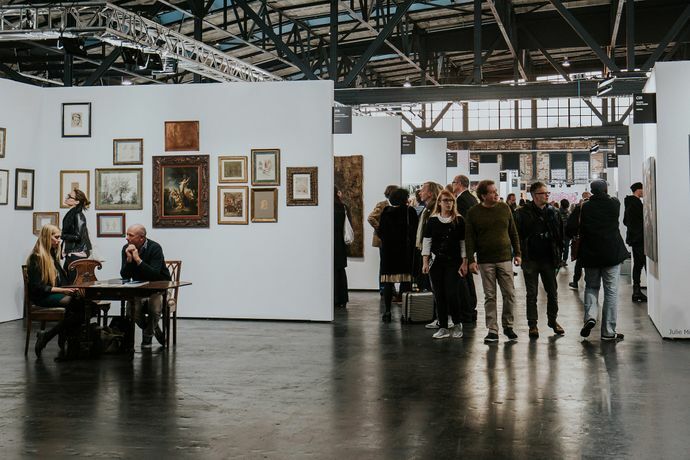 POSITIONS Berlin Art Fair invites international galleries to apply with their most significant artistic positions of contemporary and modern art.